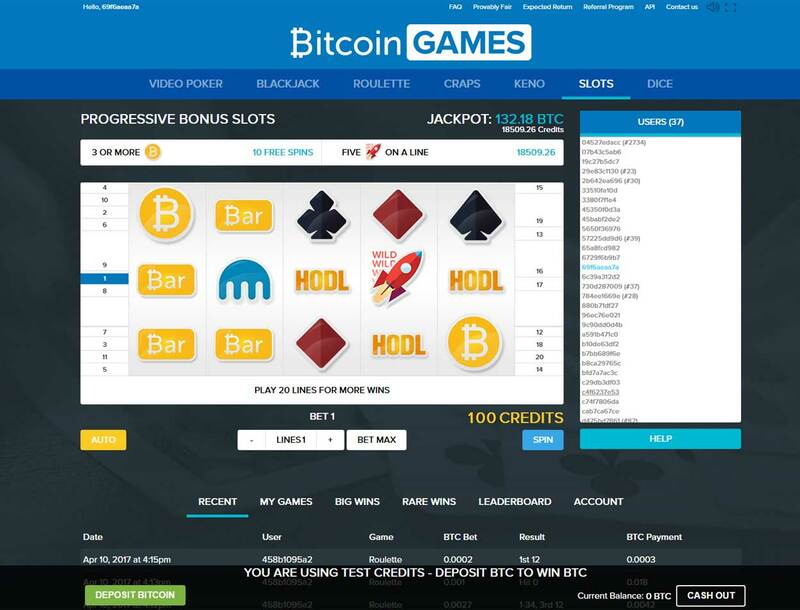 Bitcoin Games’ slot does not come from any game maker. 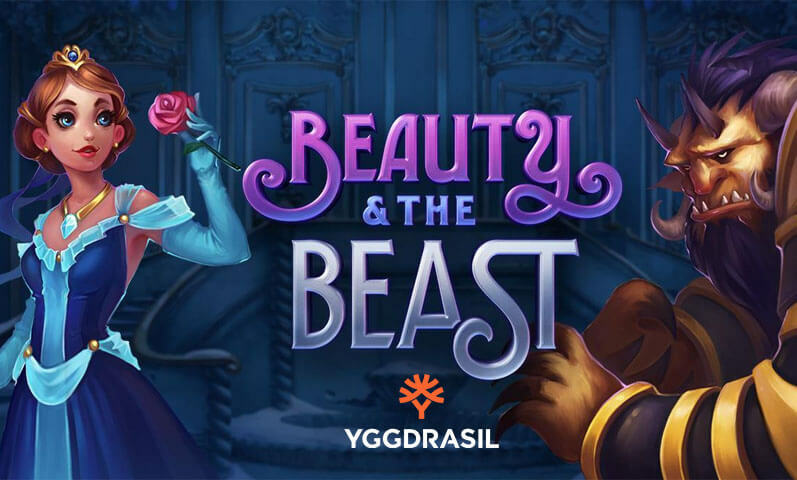 The team behind the website builds its games from scratch. This includes the slot game itself. 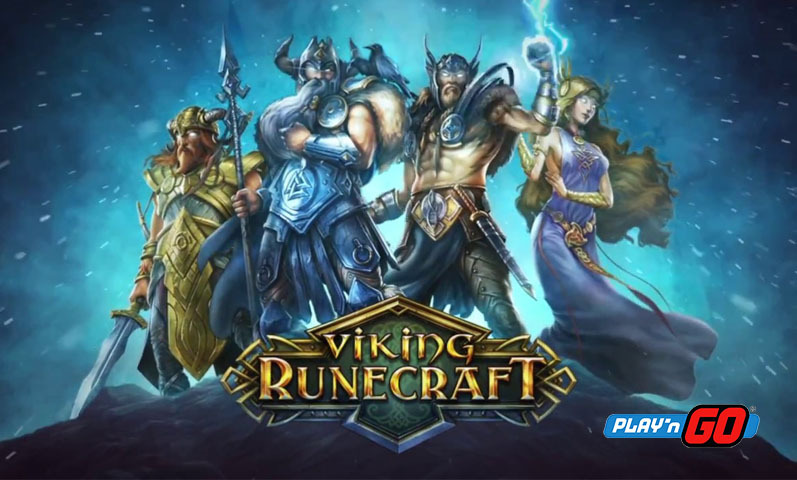 The game does not have any background artwork and the symbols look straightforward. The symbols have references to the digital currency itself. This includes a rocket to show the quick rise of the digital coin’s price and the word HODL. 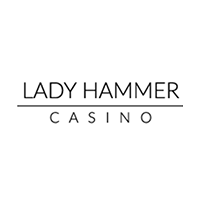 This word is a term that means to hold on to one’s Bitcoin. 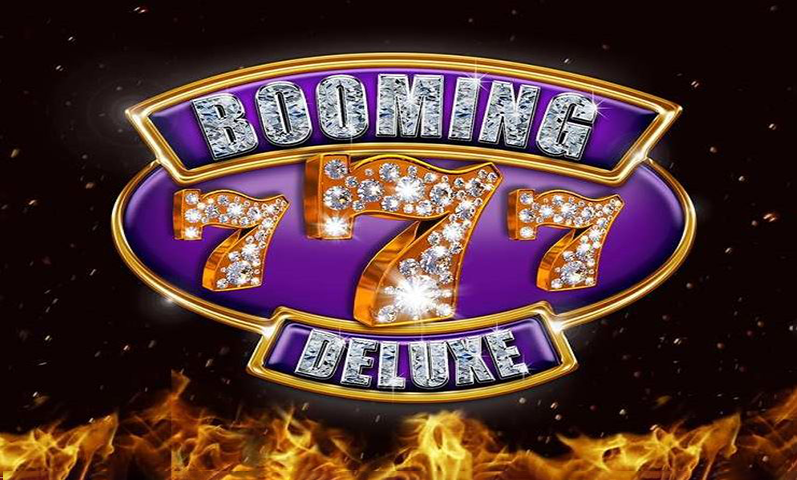 The slot contains five reels and 20 paylines. 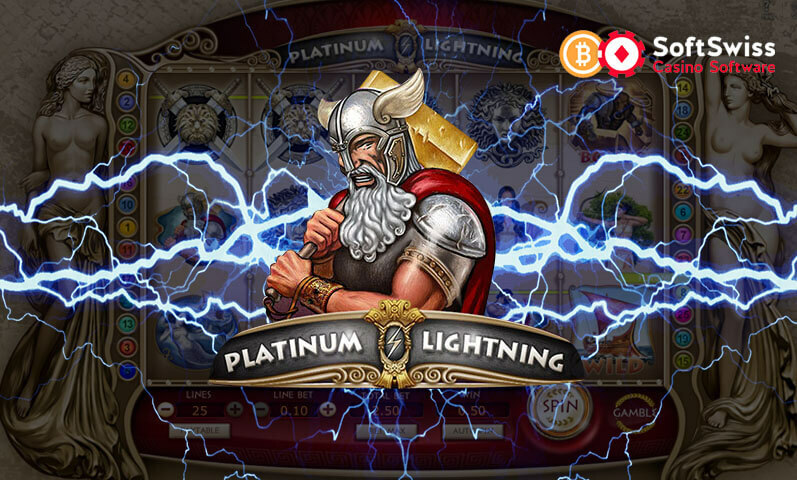 Despite its simple look, the slot comes with many features that you can expect from a slot game. This includes a wild symbol which is the rocket symbol. 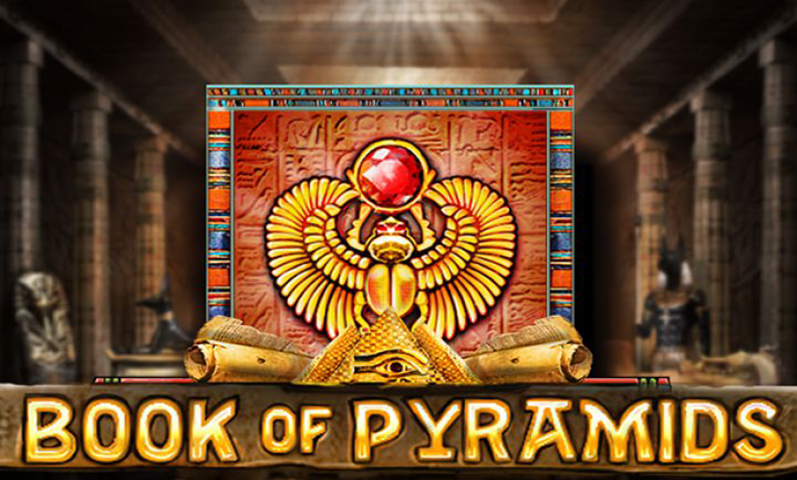 Getting three or more Bitcoin symbol will give you 10 free spins. 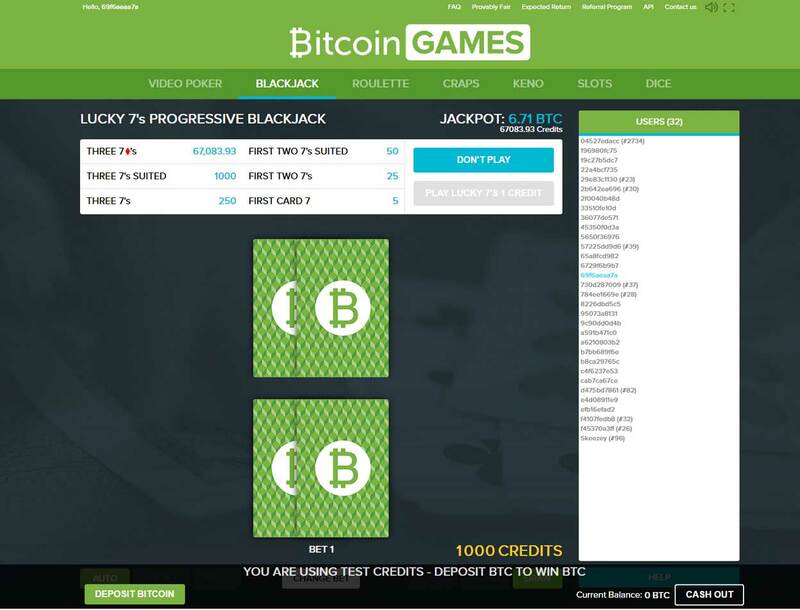 The biggest feature of Bitcoin Game slots is its progressive jackpot. This is a prize amount that keeps on increasing as more people play the game. To win this, you need to match five of the wild symbol on a line. 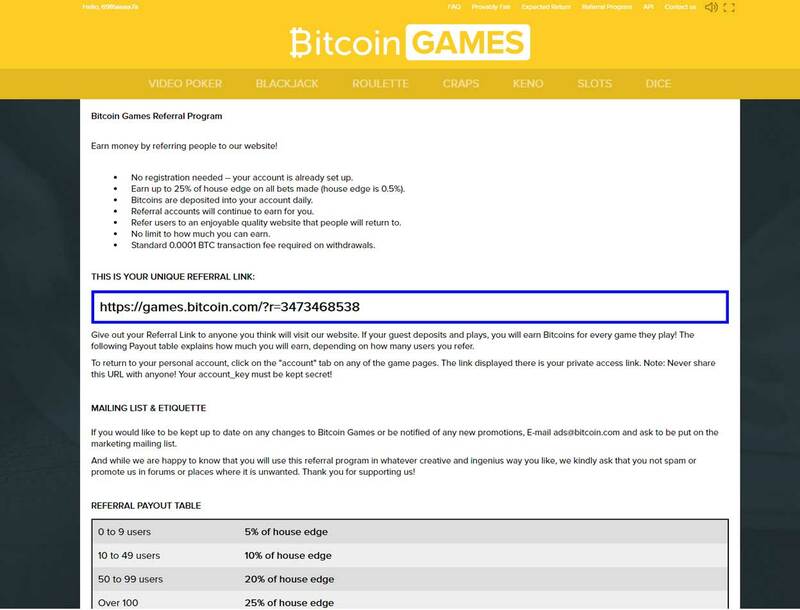 Bitcoin Games has a referral program that lets you earn money from the people you refer to the website. 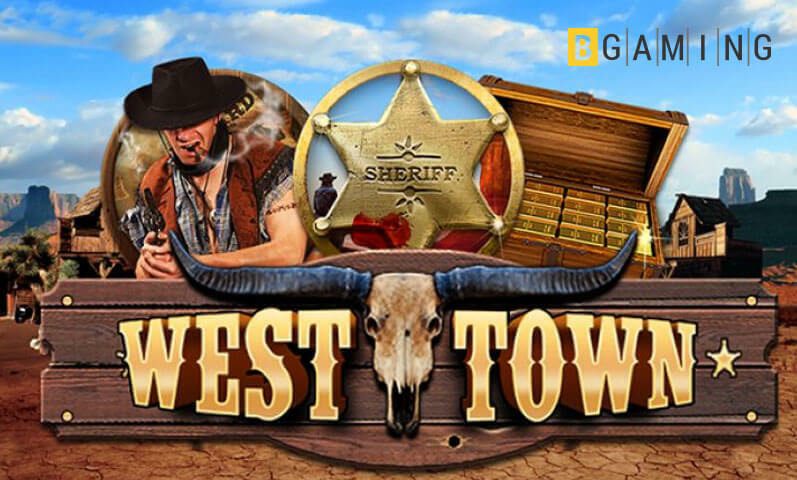 Simply give your account’s referral link to people who are interested to play slots with Bitcoin. You will earn the house edge on the bets that your referrals make. 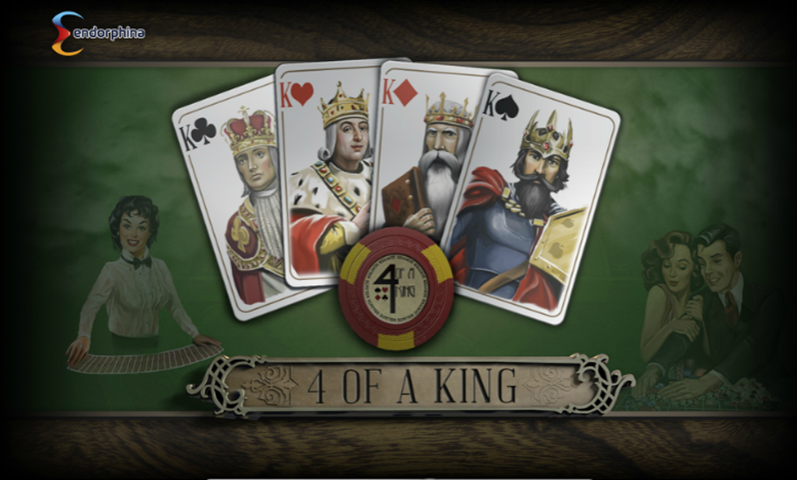 The more people you refer to the website, the higher your cut of the slots bonus will be. 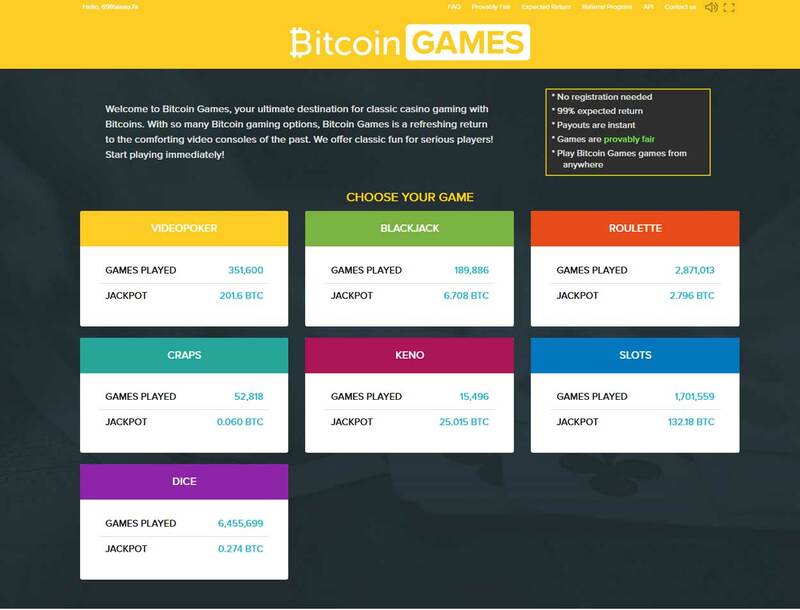 You will instantly get an account when you visit Bitcoin Games. There is no need to enter an email address or make your own password. All you need to do is make a deposit and you can start spinning the reels. There are no minimum or maximum withdrawal limits to the casino. Though there is a transaction fee of 0.0001 BTC for each withdrawal you make. You are free to set where to send your Bitcoin to. If you need help with anything in the casino, you can contact someone on the website through the support email. The support email is games@bitcoin.com .